 [SBS Star] Somi & Kang Daniel to Visit 'Produce 48' Studio! Korean survival audition program 'Produce 48' welcomes special guests. 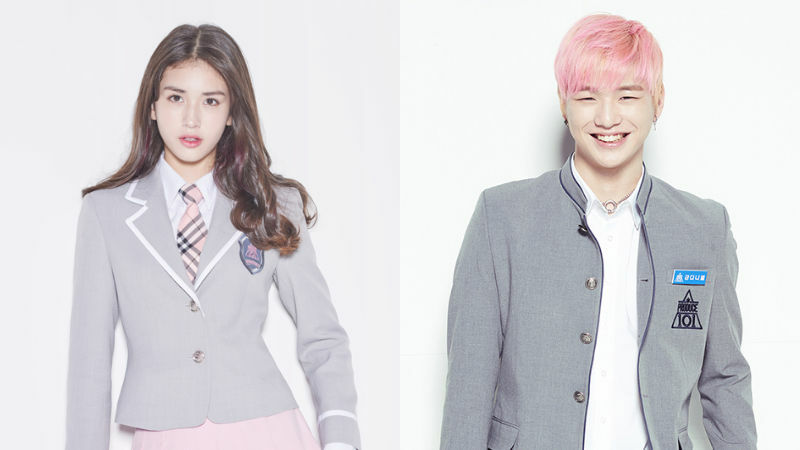 On April 17, it was revealed that Somi from 'Produce 101' and Kang Daniel from 'Produce 101 Season 2' have visited the first shooting of 'Produce 48' on April 11. Somi and Kang Daniel are both ranked No.1 on seasons 1 and 2, and became the center of project girl group I.O.I and boy group Wanna One, respectively. They came to the 'Produce 48' studio to show support and cheer on the 96 female contestants of the upcoming program. 'Produce 48' is a collaborative project of Korea's 'Produce 101' and the system of Japanese Idol AKB48. Female trainees from both Korea and Japan will be competing to become part of the final project group. The first episode is scheduled to unveil in mid-June.